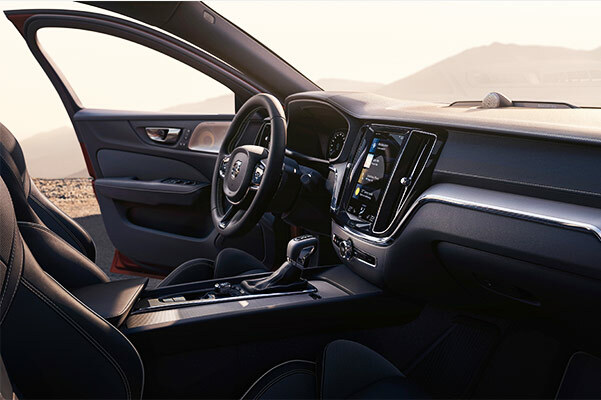 If you want to upgrade your daily drives around the Los Angeles area, look no further than the new 2019 Volvo S60 Sedan or 2019 Volvo S60 Hybrid. 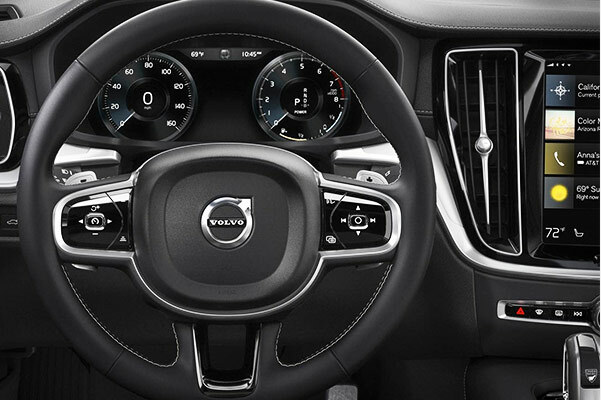 Schedule a test-drive at our Volvo dealership near Long Beach, CA, to view the new 2019 S60 interior features and redesign, then sit down with our experts to compare the Volvo S60 trims. 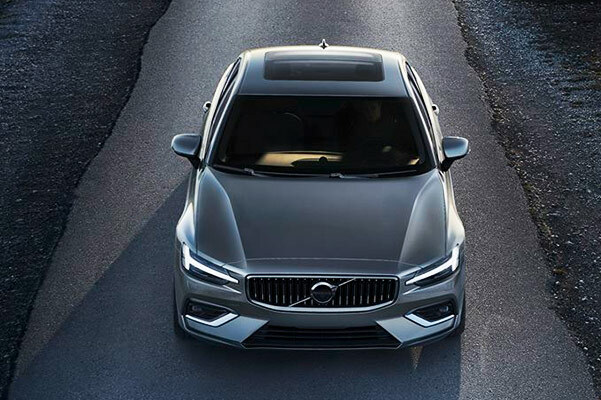 Whether you're interested in leasing a 2019 S60 Inscription or you want to finance a Volvo S60 Momentum model, you'll find it all at our Southern California Volvo dealer. To learn more about the new S60 Hybrid price, mpg ratings and more, contact Volvo Cars South Bay today! 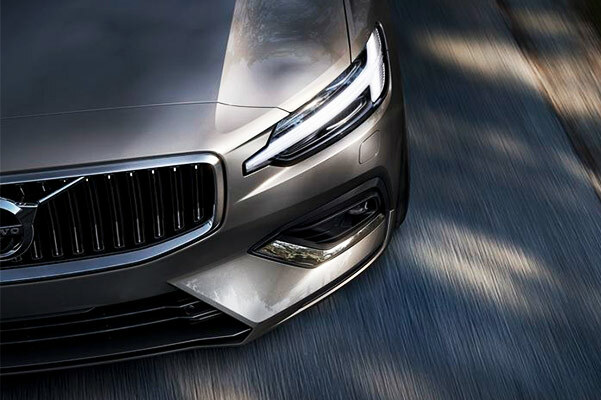 Visit Volvo Cars South Bay to explore our stunning selection of new 2019 Volvo S60 luxury vehicles. Browse our new Volvo S60 Hybrid cars or see how you can save with 2019 Volvo S60 lease specials near Long Beach, CA!